I need some help please guys, as you know if you read my blog I love to travel. 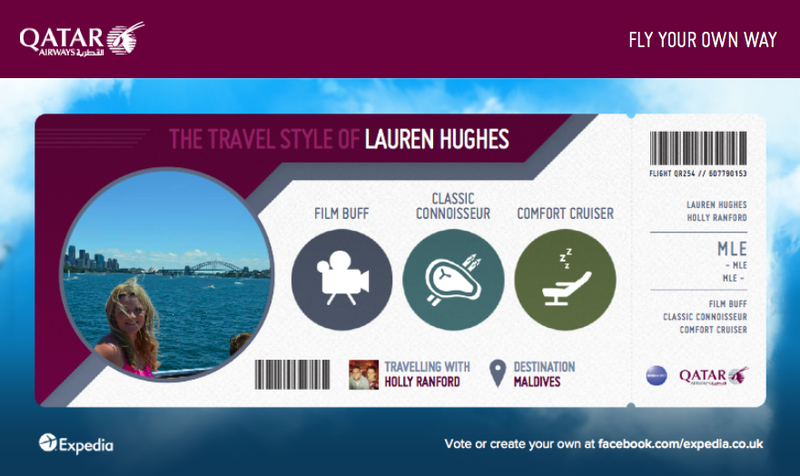 I have just entered a competition to win a holiday to the Maldives and need you to vote for me to win please. All you need to do is click this link and vote for me please. While you are there, why not enter the competition too? What can I bring on a flight with me?